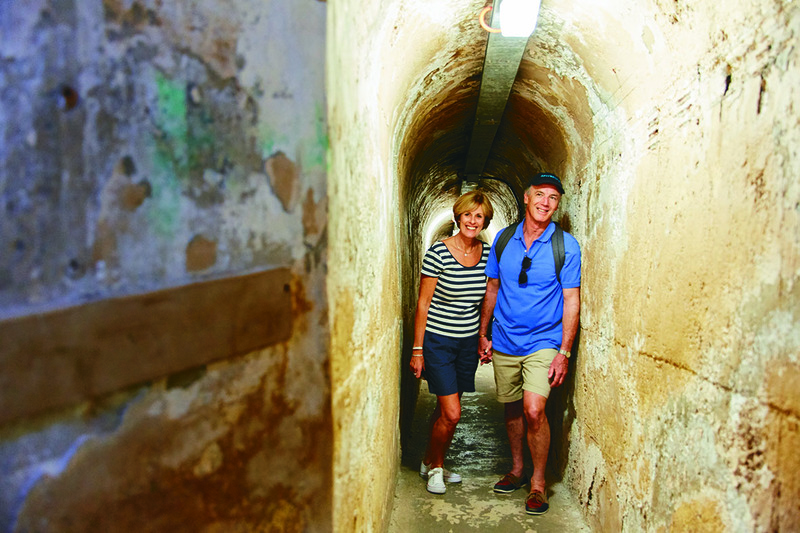 Enjoy a breathtaking train ride to Oliver Hill and be guided on a tour of the massive 9.2 inch diameter gun and tunnel system that forms part of Rottnest’s military heritage, complete with morning tea and lunch. 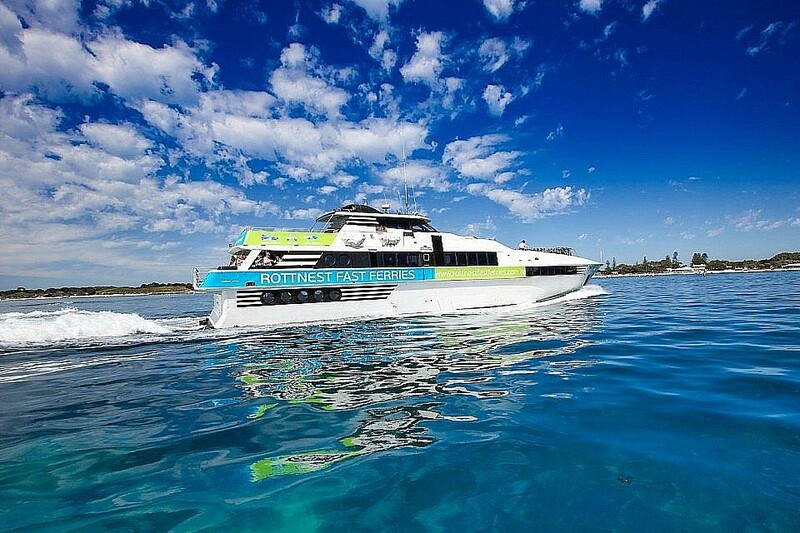 Rottnest... WA's most beautiful Island is just 18 Kilometres off Perth's coastline - enjoy a lightning fast ocean crossing in air-conditioned comfort on our high speed ferry. See here for timetable and pricing.